This Brewster Cares website is a learning and giving portal to the health and human service agencies supported by the Town of Brewster as voted by the residents of Brewster at the Brewster Town Meeting. The Brewster Cares Project is brought to you by the Brewster Health and Human Services Committee. You can email the committee using Contact@BrewsterCares.Org. You can like us on Facebook, and you can follow us on Twitter. 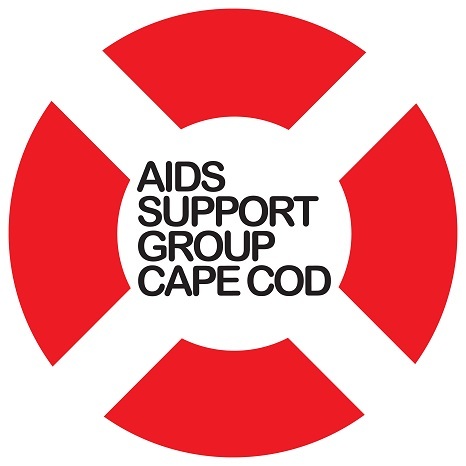 AIDS Support Group of Cape Cod (ASGCC) provides care, support and housing in order to foster health, independence and dignity for people living with HIV/AIDs and Viral Hepatitis. In FY 2016, ASGCC served 4 Brewster residents living with HIV/AIDS. For FY 2018, Brewster residents at the Brewster Town Meeting voted the Town of Brewster support ASGCC with a $2,500 grant. You can personally SUPPORT the AIDS Support Group of Cape Cod. Alzheimer's Family Caregiver Support Center (AFCSC) provides free supportive counseling, care consultation, education, support groups, caregiver interventions, telephone support and outreach services. 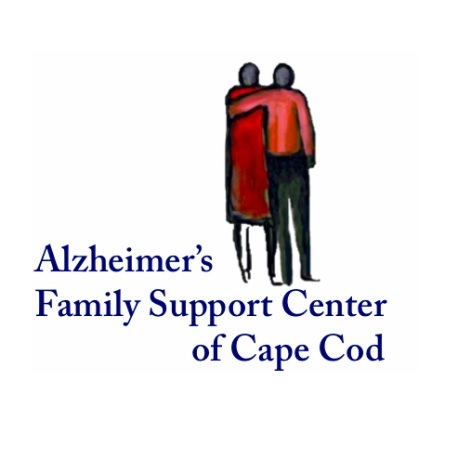 In its second year of operations AFCSC is supporting more than 350 Cape individuals with dementia-related disorders and their families, 55 of whom reside in Brewster. For FY 2018, Brewster residents at the Brewster Town Meeting voted the Town of Brewster support AFCSC with a $9,000 grant. You can personally SUPPORT Outer Cape Health Services. Cape Abilities provides residential, social, therapeutic and employment support to individuals with disabilities so as to empower them to achieve meaningful and valued roles in society. 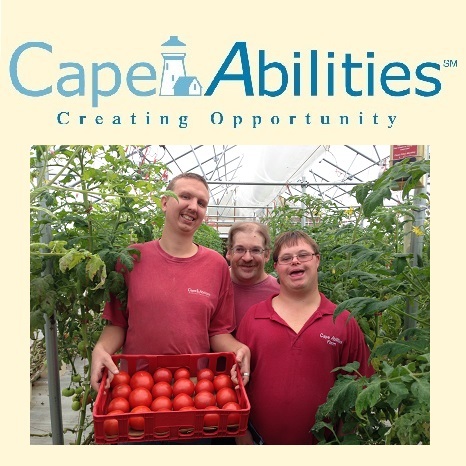 In FY 2016, Cape Abilities served 28 Brewster residents. For FY 2018, Brewster residents at the Brewster Town Meeting voted the Town of Brewster support Cape Abilities with a $7,000 grant. You can personally SUPPORT Cape Abilities. 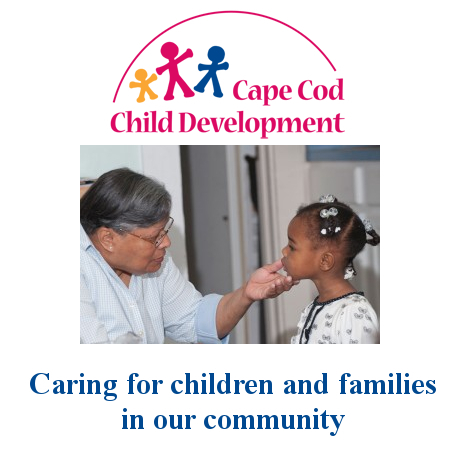 Cape Cod Child Development (CCCD) provides early childhood, early intervention, family support and Head Start services to over 3,000 children and their families on Cape Cod annually. In FY 2016, CCCD served 29 Brewster children and their families. For FY 2018, Brewster residents at the Brewster Town Meeting voted the Town of Brewster support CCCD with a $5,020 grant. You can personally SUPPORT Cape Cod Child Development. 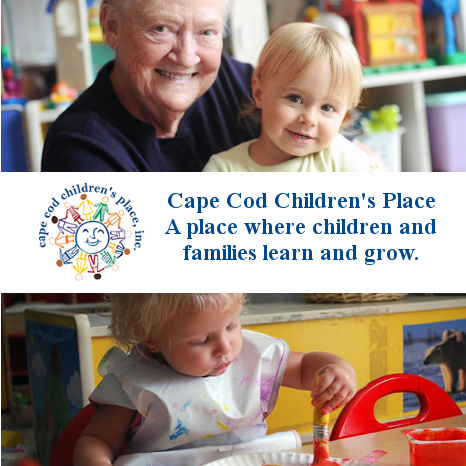 Cape Cod Children’s Place (CCCP) provides high-quality care, support and advocacy for families with young children, in order to sustain a healthy community for Cape Cod’s future. In FY 2016, CCCP provided 41 Brewster families with childcare scholarship aid, 128 Brewster children and their families with free family programs, 51 children with outdoor spring programs, and 37 parents with free parent education. For FY 2018, Brewster residents at the Brewster Town Meeting voted the Town of Brewster support CCCP with a $8,000 grant. You can personally SUPPORT Cape Cod Children’s Place. 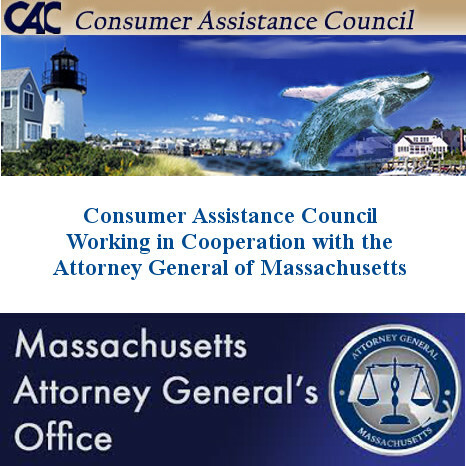 The Consumer Assistance Council (CAC) provides consumer information and mediates consumer complaints. In FY 2016, the CAC saved Brewster consumers $2325.00 and responded to 130 Brewster inquiries or complaints. For FY 2018, Brewster residents at the Brewster Town Meeting voted the Town of Brewster support CAC with a $500 grant. For the sake of impartiality, the CAC does not accept individual donations. Elder Services of Cape Cod and the Islands (ESCCI) provides essential services to older citizens in the 22 towns of Barnstable, Dukes and Nantucket counties. For example, in FY 2016, ESCCI provided 6,979 meals on wheels to 74 Brewster residents. For FY 2018, Brewster residents at the Brewster Town Meeting voted the Town of Brewster support ESCCI with a $8,500 grant. 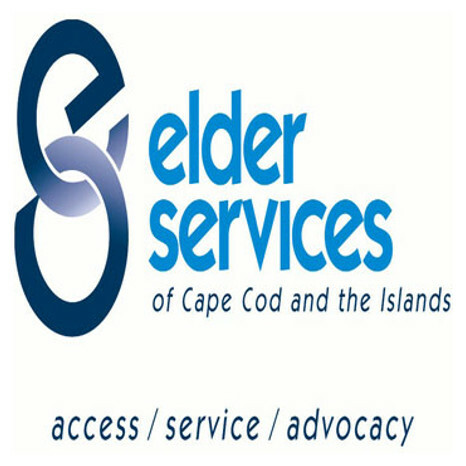 You can personally SUPPORT Elder Services of Cape Cod and the Islands. 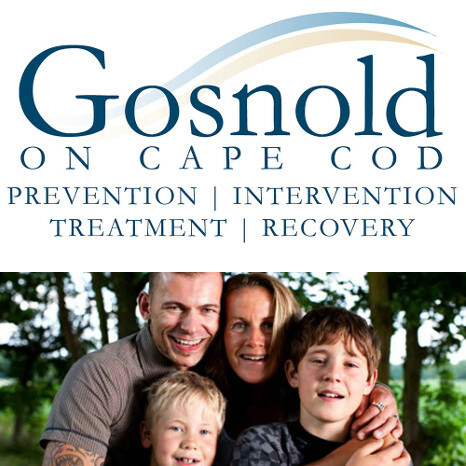 Gosnold on Cape Cod provides addiction and mental health treatment, serves men, women and families affected by these illnesses, and promotes lasting recovery. In FY 2016, Gosnold provided 142 Brewster residents with individual counseling, diagnostic evaluation, medication management and group counseling. Furthermore, 43 Brewster residents required an inpatient stay at the detoxification/rehabilitation level of care. For FY 2018, Brewster residents at the Brewster Town Meeting voted the Town of Brewster support Gosnold with a $10,500 grant. You can personally SUPPORT Gosnold on Cape Cod. The Homeless Prevention Council (HPC) combats and prevents homelessness in the eight towns on the Lower Cape. In CY 2015, HPC served 275 Brewster residents. For FY 2018, Brewster residents at the Brewster Town Meeting voted the Town of Brewster support HPC with a $13,500 grant. 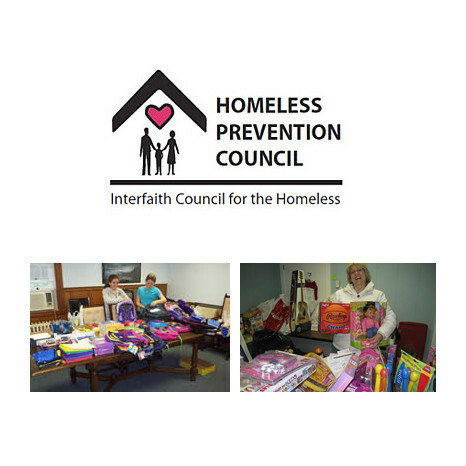 You can personally SUPPORT the Homeless Prevention Council. 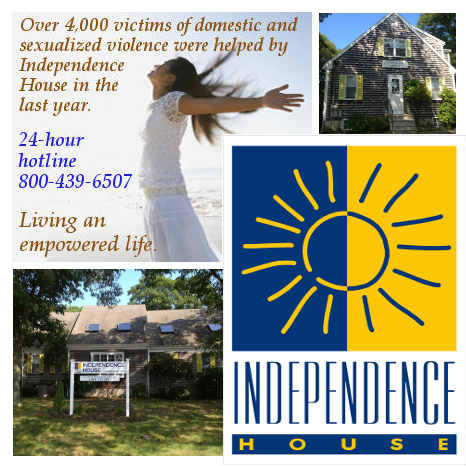 Independence House provides help to domestic violence and assault victims, survivors and their children through crisis intervention, advocacy, counseling, referral, prevention, outreach, education and inspiring change in our community. In FY 2016, Independence House served 208 Brewster residents. For FY 2018, Brewster residents at the Brewster Town Meeting voted the Town of Brewster support Independence House with a $5,500 grant. You can personally SUPPORT the Independence House. 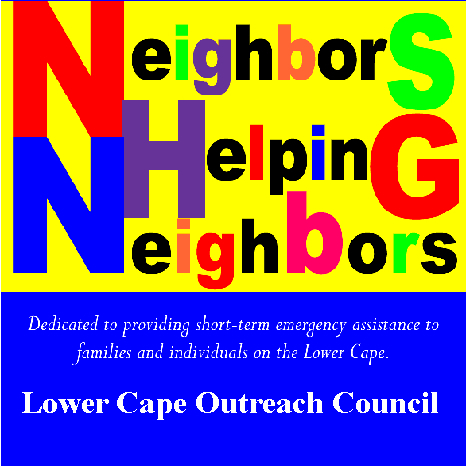 The Lower Cape Outreach Council (LCOC) provides emergency assistance of food, clothing and financial support to individuals and families in Brewster, Chatham, Eastham, Harwich, Orleans, Provincetown, Truro and Wellfleet which will lead to healthy, productive and self-sustaining lives as part of the Cape Cod community. In FY 2016, LCOC provided 252 Brewster residents with cash assistance. In addition, 1190 Brewster residents received food from the pantries (690), free clothing (440) and free toys (60). The total value of goods and money received by Brewster residents was $169,750. For FY 2018, Brewster residents at the Brewster Town Meeting voted the Town of Brewster support LCOC with a $9,500 grant. You can personally SUPPORT the Lower Cape Outreach Council. 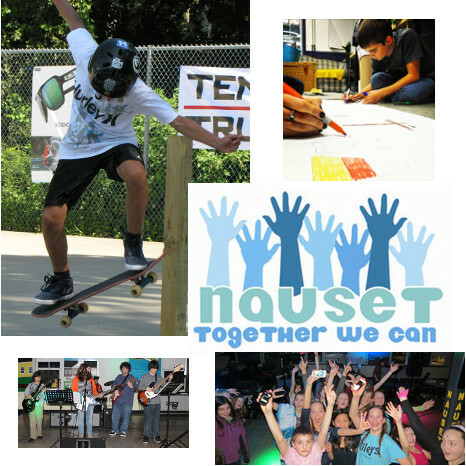 The Nauset Together We Can Prevention Council (NTWC) provides programs and activities that support, empower and engage the youth of our community. In FY 2016 NTWC ran the Finch Skateboard Park and served 11 Brewster youth through their after school programs, for a total of 229 visits. For FY 2018, Brewster residents at the Brewster Town Meeting voted the Town of Brewster support NTWC with a $2,500 grant. You can personally SUPPORT Nauset Together We Can. 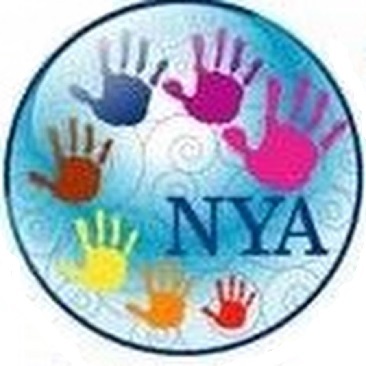 Nauset Youth Alliance (NYA) provides after-school care, homework support, and activities as well as summer programs for Brewster children and working parents. In the past year, NYA provided care and programs for 125 children in the after-school program and 73 in their summer programs. For FY 2018, Brewster residents at the Brewster Town Meeting voted the Town of Brewster support NYA with a $8,500 grant. 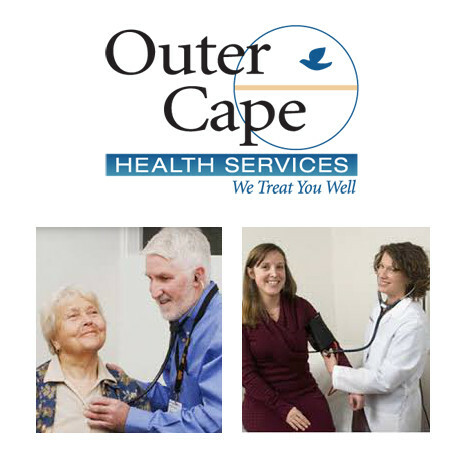 Outer Cape Health Services (OCHS) provides a full range of primary, specialty, and preventable health care and supportive social services that promote the health and well-being of all who live in or visit the eight outermost towns of Cape Cod. In FY 2016, OCHS served 759 Brewster residents. This year OCHS is requesting $15,000 to begin the Regional Community Navigator Program, to coordinate services and treatment options for Brewster individuals struggling with substance abuse, mental health and/or co-occurring conditions. For FY 2018, Brewster residents at the Brewster Town Meeting voted the Town of Brewster support OCHS with a $15,000 grant. 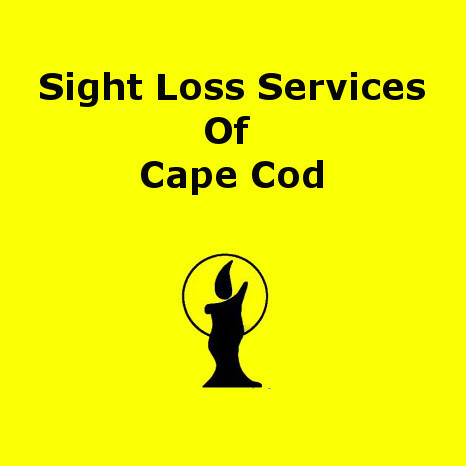 Sight Loss Services (SLS) provides peer support, information and referral, education and awareness, outreach/home independence training, and adaptive aids to people who are learning to cope and function safely and independently with the loss of sight. In CY 2015, SLS served 76 Brewster residents. For FY 2018, Brewster residents at the Brewster Town Meeting voted the Town of Brewster support SLS with a $1,200 grant. You can personally SUPPORT Sight Loss Services. 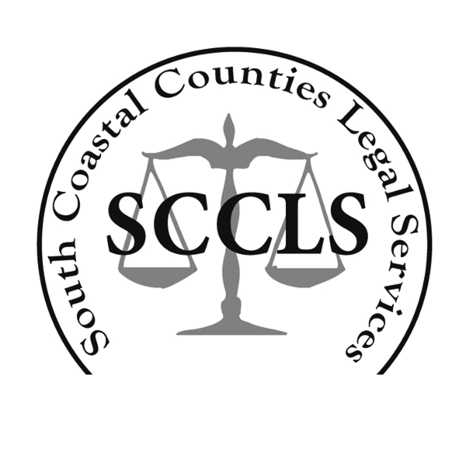 South Coastal Counties Legal Services (SCCLS) provides community based legal advocacy in order to achieve equal justice for the poor and disadvantaged. In FY 2016, SCCLS served 44 Brewster residents with an average case costing $880. For FY 2018, Brewster residents at the Brewster Town Meeting voted the Town of Brewster support SCCLS with a $4,240 grant. You can personally SUPPORT South Coastal Counties Legal Services.